For four generations the Bush family has figured prominently in the nation's business and government. It has produced two presidents, a senator, and two governors, and has accumulated power in oil and investment banking. 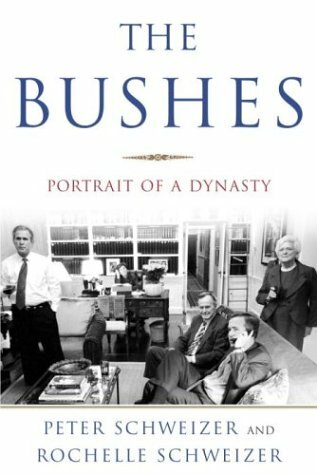 Now the Bushes are the subject of a family biography, a book by Peter and Rochelle Schweizer.